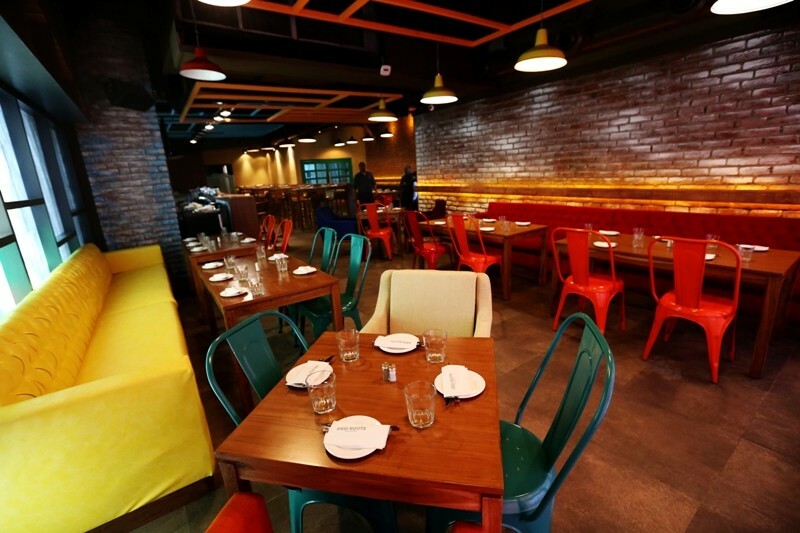 Atmospherics: On the ground floor in the mall mile of Saket, just next to the eye-popping Harley Davidson showroom, your car can drive up right to the front door of this brand new restaurant. It is composed of three sections: the lounge that looks like drawing-room, a narrow passageway with restaurant seating and a bar with sofas and dim lights. The whole ambience is a little homely rather than plush. 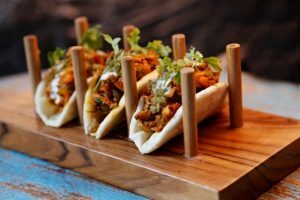 One reason could be that Desi Roots takes its nostalgia factor very seriously indeed, and decades ago, most restaurants were not put together by an army of professionals as is the case presently. One puzzling point is that the seriousness of the food and the choice of location – the back-lane of a mall – do not match. Table Talk: This is one of the very finest Indian restaurants in the city by any standards you use. The warm galawat pate (Rs 365 for lamb) is served in a jar and is accompanied by ulta tawa parathas cut into strips rather like Melba toast points would be in a western kitchen. The spicing was spot on authentic – rare enough in a kitchen not headed by a khandani chef – and the dish was taken to the next level with the quirky presentation and the alternatives of duck or jimikhand (Rs 435/265). Biryani croquettes with salan aioli (Rs 395) turned out to be perfectly made biryani formed into a patty, dipped in batter and fried. When you pair every morsel with a drop of salan, it’s akin to enjoying biryani and salan in a traditional format. The one preparation that impressed me the most (a difficult feat, considering how high the standard of cooking was) has to be kulle chaat (Rs 215). This cup-shaped novelty is the rarest of all the range of chaat in Old Delhi: tomatoes, cucumbers and potatoes are hollowed out, filled with a small version of boiled chana, sprinkled over with a spicy blend of masalas and served as a cold starter. 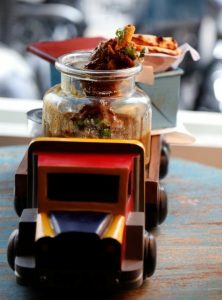 The secret lies in the spice blend and it is obvious that Desi Roots procures it from some secret source in Chandni Chowk. 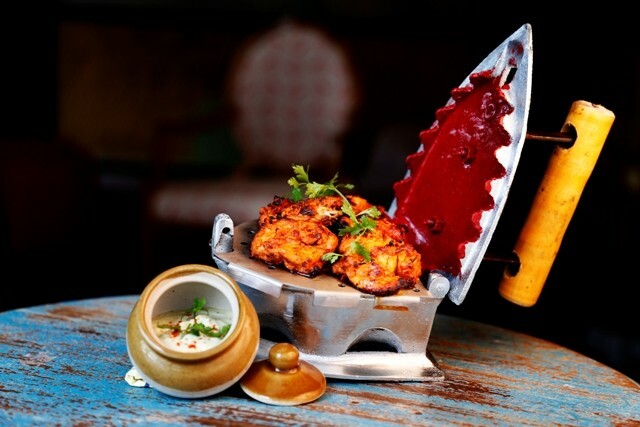 Plus and minus: The quality of cooking, quirky presentation and out-of-the-box thinking are going to propel Desi Roots to stratospheric heights. It’s a pity the interiors don’t have the same polish and sophistication.